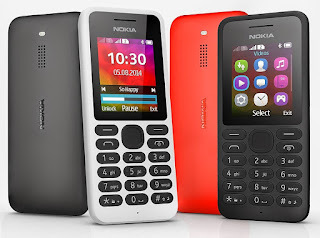 Nokia 130 Dual Sim feature phone on MTK platform MT-6260 CPU latest version of flash files version 10.01.11,14.00.11 for Infinity Nokia Best flashing device or Nokia care suite full flash files pack free and direct download. This version of flash files having a language of Urdu, Hindi, and Arabic for Infinity Nokia Best flashing tool.flashing support of Nokia 130 only has infinity Nokia best tool.so if you want to flash your phone with latest version and Urdu and Arabic flash file then you are in right place. This is the latest version flash file for you and the version is 10.01.11. You can also download the Nokia 130 Flash tool from this page the download link for the flash tool is also given at the last of this page. The flash tool will also help you to flash your phone through a USB Cable. This phone have MTK based CUP that's why you can only flash this phone with Infinity Nokia best or if you want to unlock or factory reset then you can use other chines flashing tool like Volcano Inferno tool or Miracle box to unlock or factory reset selection MTK platform. How to flash Nokia 130 RM-1035 phone? 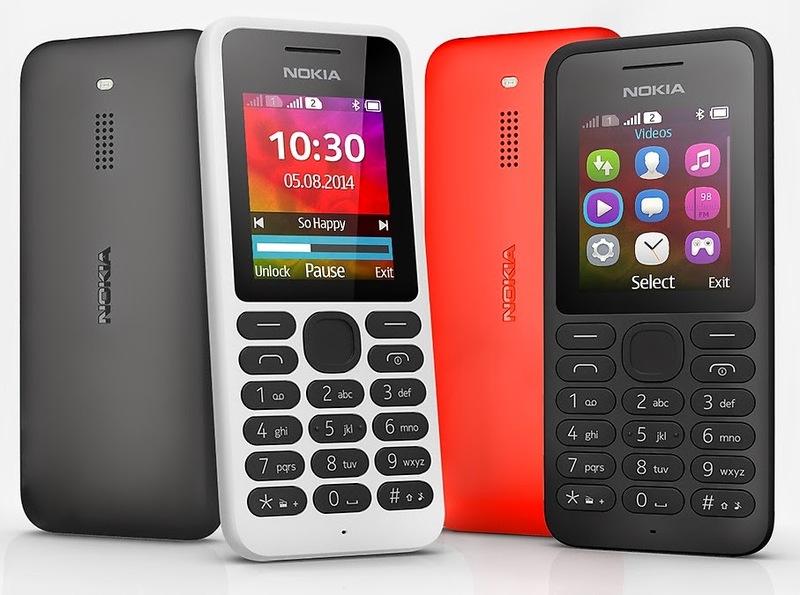 Nokia 130 RM-1035 is MTK based phone so if you want to flash this phone then you need to select MTK band on you flashing tool then select RM-1035 then one by one flash files on the tab then connect USB flashing cable with your phone then flash. That firmware update is only for only for Nokia 130 RM-1035 don't try to install that firmware on other models of Nokia devices that can destroy your phone.